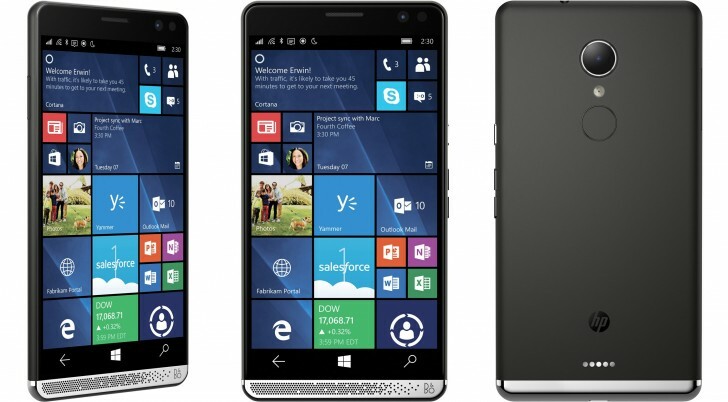 HP has started pushing out a new update to its Elite x3 Windows 10 smartphone. Although the official change-log isn't yet available, it seems to be a minor update that includes some improvements and bug fixes. The firmware version has been bumped to 0002.0000.0018.0105. If you recall, the previous update that was pushed out to the Elite x3 contained fixes aimed at improving the device's camera experience. Given that the new update has just begun rolling out, it may take some time before it hits your device (Fast Ring enabled devices are yet to get it). Meanwhile, if you feel impatient, you can manually check for the update by heading to your handset's Settings menu. but your OS still need a booster to run properly, isnt it ?